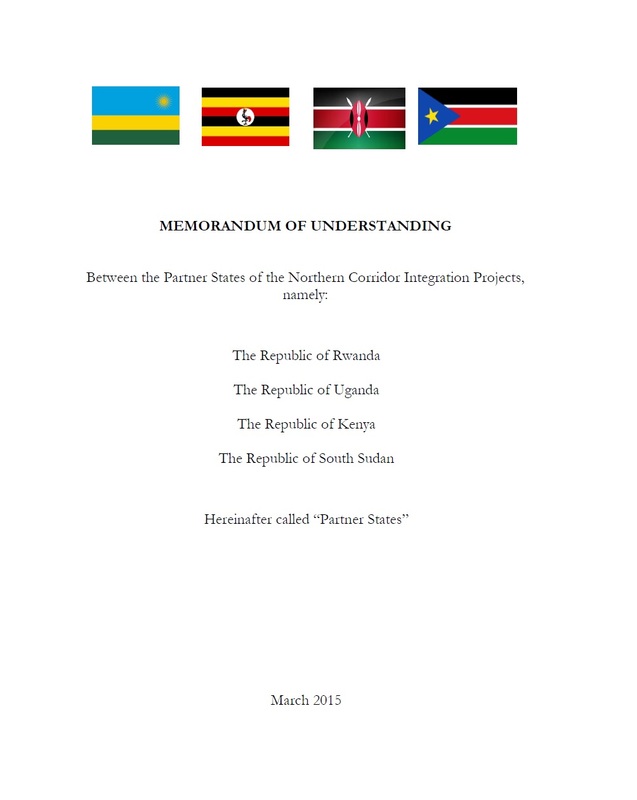 “The inter Burundian dialogue that was scheduled to take place from May 2 to 6 in Arusha, Tanzania has been postponed. 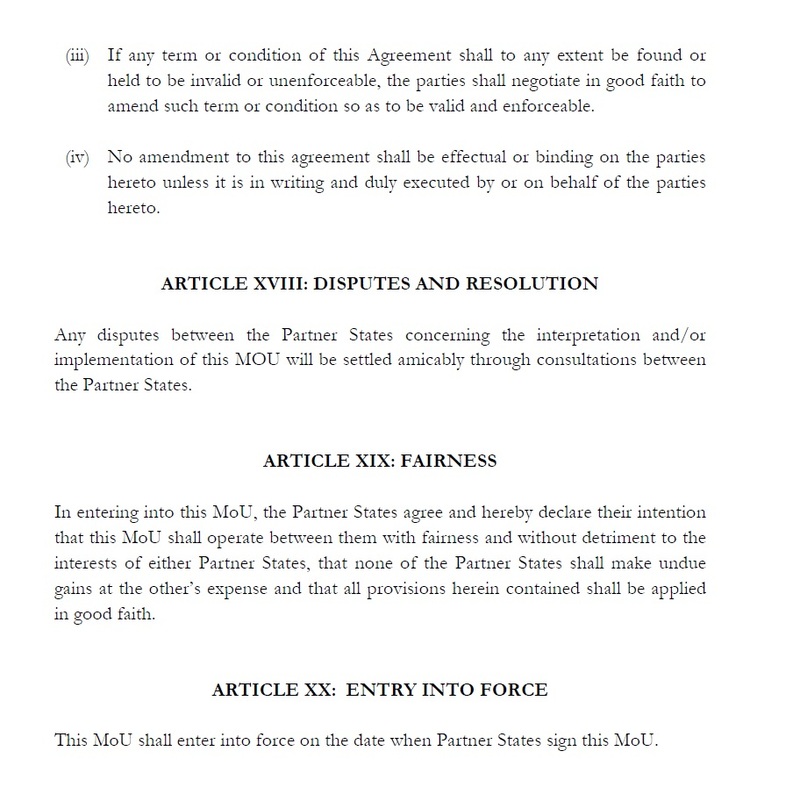 This was announced on Friday by the office of former Tanzanian president Benjamin Mkapa who is also the facilitator of the talks.”Following consultations between the facilitator in the Burundi dialogue, former Tanzanian President Benjamin William Mkapa and East African Community (EAC) Secretary General Liberat Mfumukeko, the resumption of the dialogue which was due on May 2-… READ MORE : http://www.africanews.com/2016/04/30/…” (Africa News, 2016). There is some fun in this that the NRM cries foul over coverage. Especially when some of remember when certain loyal cronies was crying over how the NBS and NTV was following and imbedded into the convoys to their consultation meeting. Let me remind you on that before going over the comment recently coming from the NRM. “The thing, you as Journalists, especially NTV, NTV and NBS. Who normally are embedded with, in these convoys, I don’t know for what reason, whether you are really Journalist, at the edge of consents, or your been inducted into parties politics. That goes against by the way the professional ethics of journalism! That got a mandate to go after this, because it’s the broadcast act, the media and journalist act”. So having the head of the Police commenting on how the journalist follows the FDC and Go-Forward consultation meetings was expected for everybody, though ironic talking about ethics, because they did in the same time period create havoc in Rukungiri and in the Greater Masaka area where the FDC was planning to have events. The Police also was violent in Soroti and Jinja where the Go-Forward camp had planned meetings. So that the media was following was to address the interests and how the Police was going against their own citizens. They are doing their duty as journalist to address the matters and also the unnecessary violence and detaining opposition party members and leaders; that is a common good that, that get addressed by the media in those instances. 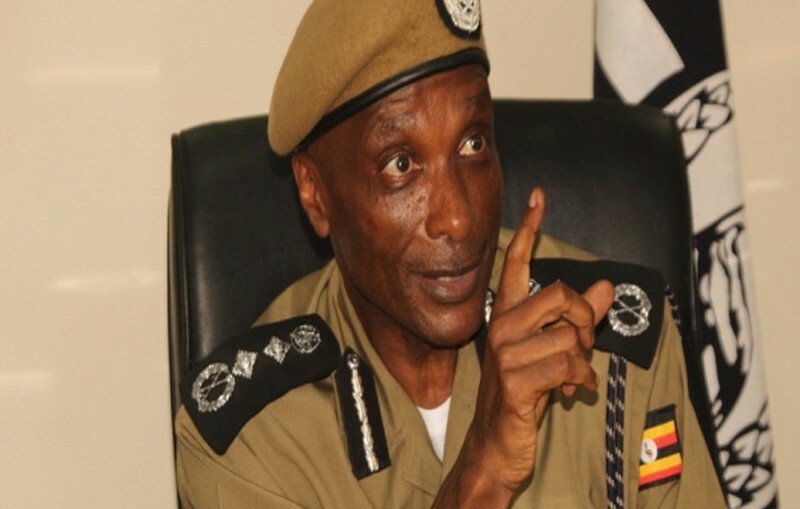 What we have seen in October this year had the IGP Kale Kayihura saying that Media should not be in the convoys of a political parties, especially considering their ethical and codes of conduct of a journalist. That is in stark contrast to what the Secretary General Cries fowl about this week. Museveni expels NTV from his media team after what he called unbalanced reporting on him. As per now, NTV journalists are being escorted back to Kampala by soldiers of the Special Forces Command. Daily monitor was also warned of a possible closure should their reporting continue to ‘favor’ the opposition ‘against’ Mr. Museveni. That is just two weeks ago. So when you see how the NRM and their Presidential Candidate Yoweri Kaguta Museveni wasn’t happy with the pictures and “unbalanced” reports given at the time and at the rallies. That the Secretary General now in all respects says the same thing. It is not surprising, since they want all coverage! They don’t want people to follow the FDC, Go-Forward, Farmers Party or PDP, even the Independents who also have rallies. The trouble NRM and the Police has with the coverage is that it isn’t just in favor with the view and perspective that NRM wish to perceive. That is because they will cover as they feel is right and question it all. I am sure the NRM is not happy with the covering reports of how they have used Crime Preventers to fill up crowds and deliverance of T-Shirts, foods and paying gas to Boda-Boda drivers around the venues of the NRM rallies. That is something that is not happening around the Go-Forward or FDC venues in the same time frame. The pain that NRM have right now is that they don’t know how to handle that their losing grip. Everybody isn’t eating out their hands and taking their words for granted. That the media doesn’t follow you as they used to, because they are trying to cover the other parties rallies as well. Since there 8 candidates, there is a trio on the top that has the most coverage no matter how you look upon it. That Museveni, Mbabazi and Besigye has the most is natural, not only by looking at the size of their campaigns, but also the suctions of the candidates. That is why deflections is mostly happening to these candidates and their parties. The reason why Go-Forward Camp or FDC camp is claiming the same as NRM about biased and unbalanced coverage is because of the massive coverage in general these days. NRM has their own media-house, which has been proven with 5 pages special from the NewVision during the start of the campaign trail. 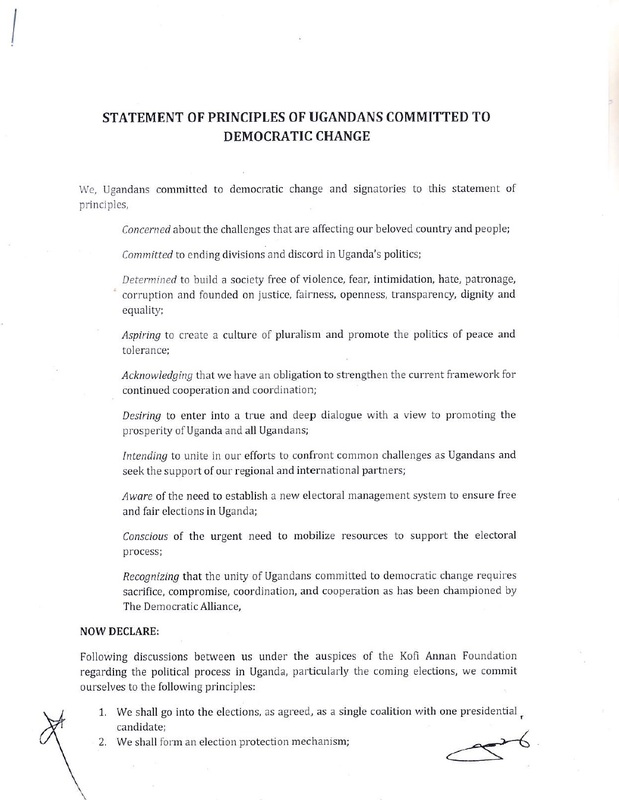 Something that the same paper would never do on FDC or Go-Forward because of its loyalty to the NRM. That is something other media-houses doesn’t have, even when they have shut down the Daily Monitor, reports of even paying of editors to scribble something else then negative and true coverage of the Government of Uganda and that means the NRM. 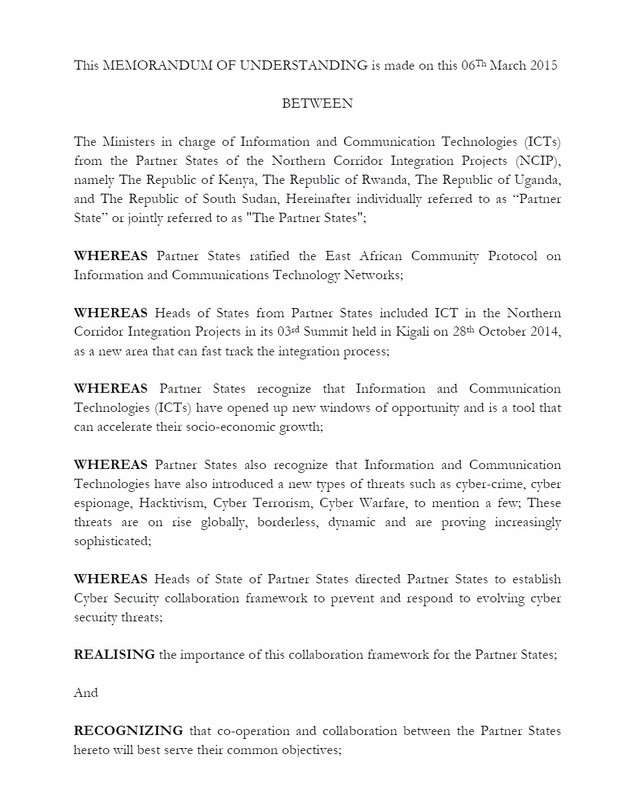 So if the Secretary General Kasule Lumumba and President Museveni complain; it’s kind of expected at this point. That IGP Kayihura was directing the media was also expected since he will detain anybody who doesn’t follow his reasoning. But that the internal parts of the Party of NRM now reacts with three months to go to General Elections in 2016. This shows that their struggling with convincing the media on how to cover the rallies and pledges given by Yoweri Kaguta Museveni. IGP Kayihura get his wish in a way if that the media is not imbedded with convoys of the NRM party, since that is what he said was against the ethics of journalists. Something that Museveni and Kasule Lumumba we can assume isn’t happy about at this present time. Since they want to have the NRM in the spotlight, get the GREEN positive GO light. That they don’t get. 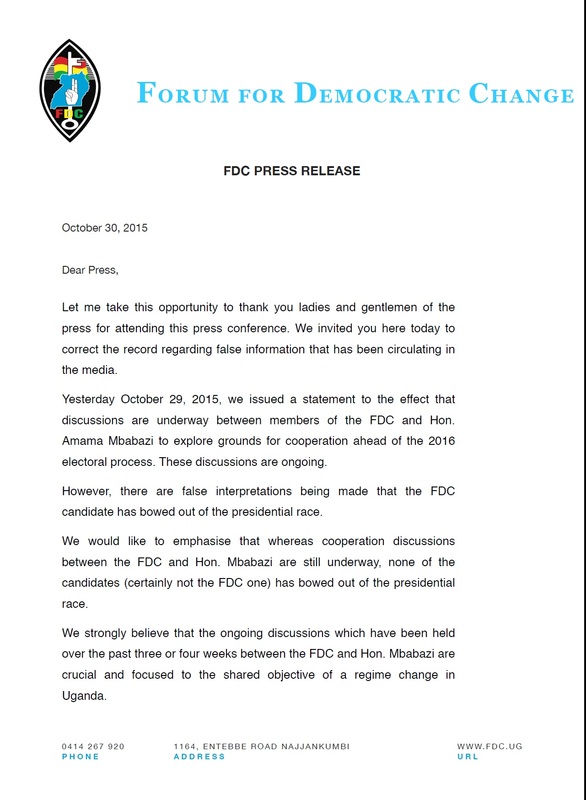 The coverage is followed by their actions and when you constantly attack and address journalist as problems and make their relationship problematic, it will be easier to address the Go-Forward and FDC where you are welcome. That is proven with the actions done by the NRM in Lango Sub-County. And by looking at their actions and wishes is not something you can combine. It doesn’t match. If they want more coverage then they also have accept it for what it is. Instead of telling what and trying to spin it the way they want it. I am sure Dr. Kizza Besigye didn’t want the photos with the chicken to the public, as much as Amama Mbabazi didn’t want to have the “Share-A-Coke with” moment earlier in the campaign. But that happen and the media and online world has captured it. That the NRM feels that the coverage is biased or not covered enough is telling more about the NRM, then the media. The Media can make their decision to where to cover and how they explain and express what happens around the NRM. The NRM can’t do like they do internally to explain and argue, the media should be different. That they feel less covering then Dr. Kizza Besigye and Amama Mbabazi proves how much they fear the opposition and their candidates since the NRM can’t handle how big crowds surround their trails and none of them is payed Crime Preventers or hired men to show up. Some of the crowds at the NRM venues has been so and when that has been pointed out in media, the media has been criticized for saying so. Well, the retort should be – there shouldn’t be hired crowds at the campaign trail, and doesn’t matter which party. NRM they have a history for this kind of action, therefore when the media and journalist address it, it’s the NRM who should change, not the Journalist addressing it. That is in general what the NRM, Museveni and Kasule Lumumba implies that the Media and Journalists should change to their tune and not think for themselves and just cover what they want to show. Like they wanted all to see Bebe Cool speaking about roads to Moroto after the recent rally, but not about the rest of the state of Sub-County where he was campaigning, I am sure not all parts of those areas was that great built and functioning, right? 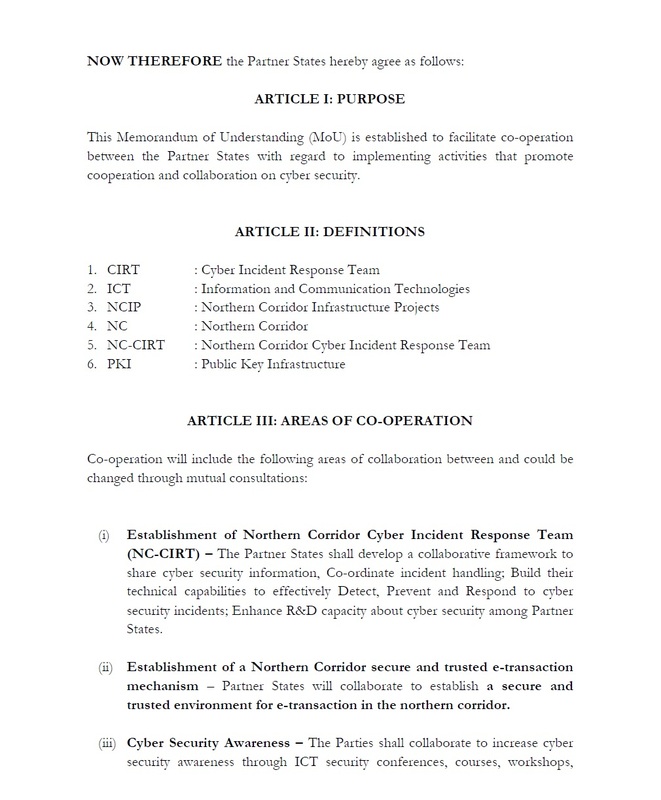 NRM can cry foul and can be suspicious of how the coverage is being carried out. But we all know that they just want the whole spotlight and leave everybody else into darkness. That would be wish of President Museveni, he want to be leading star and the guardian of the galaxy! Still, it seems that they still get massive coverage, maybe not the one they want… or wished in the first place. And that hurts them because they want be the beautiful ruling government instead they are showing the NRM-Regime as they really are. The actions and rhetoric hurts them and doesn’t help their cause, if they really have another one then ruling, and one man ruling them all. If so, please enlighten me on that, since I only see a one-man ruling party who is a skeleton when he needs it. And loyal subjects to him like Secretary General Kasule Lumumba and others who comply with his every need. Something the media does not do and question their behavior and words. To see and discuss it! That will hopefully also happen under a new regime and hopefully be more tolerant of the journalist and their opposition then the one that currently ruling Uganda. Peace. You think the man is done with his triads in the media. No! He is like DJ Khaled he got “another one” while continuing saying this “At this stage of the elections road map! 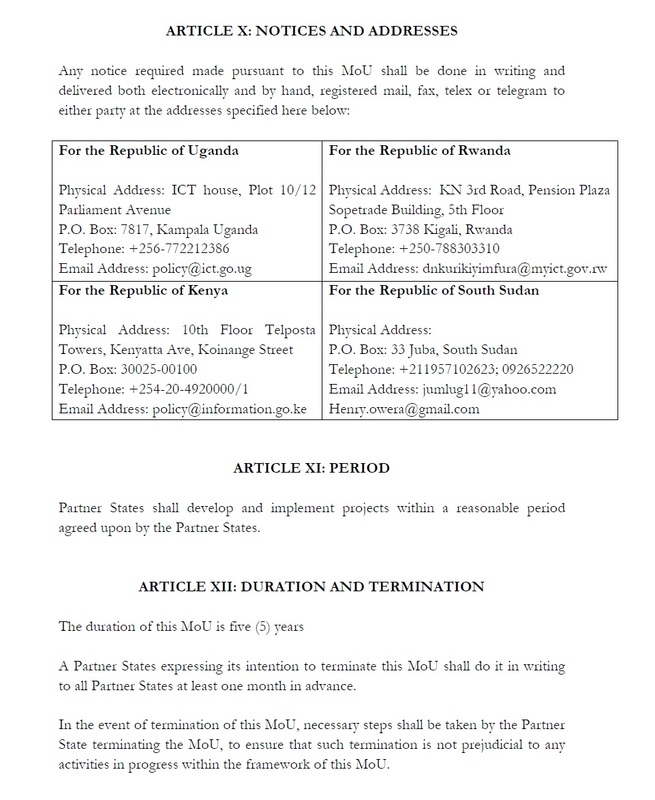 Presidential Aspirants can only consult, but cannot be involved, later on address campaign rallies” (…)“It is not possible for you to go ahead proposed public meeting. 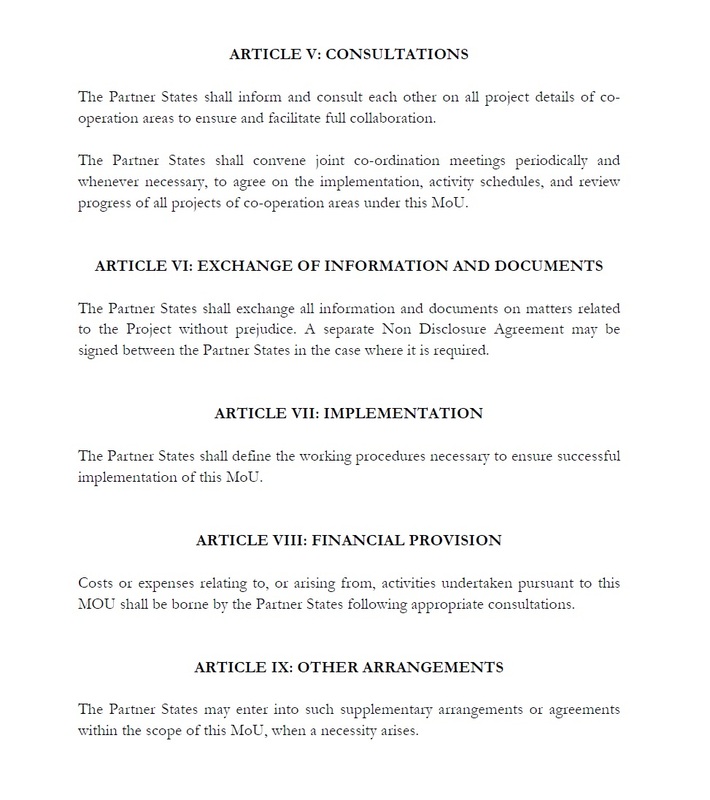 This is what the law says: “You can’t go”. It is not me. Please do not personalize this, it’s the law”. Meanwhile, Kale Kayihura was hastily concerned with the FDC and the media for covering their hardships in their convoys. 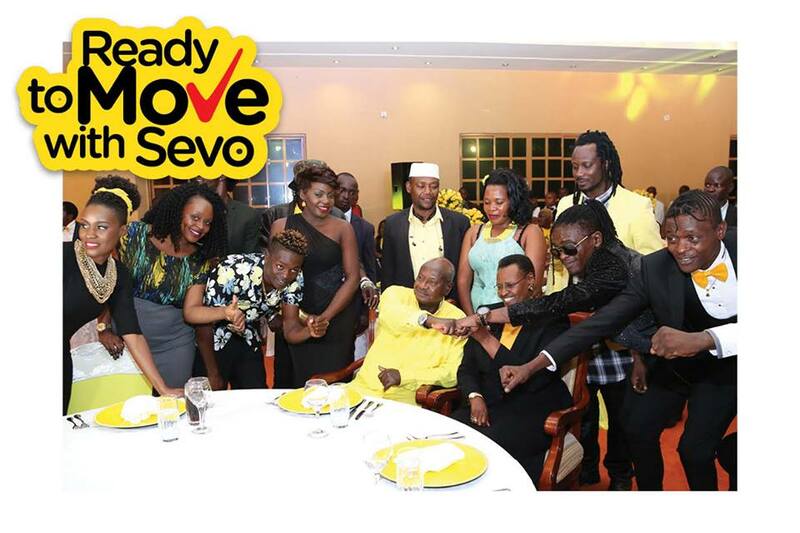 NRM and Yoweri Museveni was in jolly mood with the creative and musicians in the country! Parts of them we’re: Dr. Jose Chameleon, Lady Juliana Kanyomozi, Bebe Cool, Anne Kansiime, Pastor Wilson Bugembe, Haruna Mubiru, Judith Babirye, Stecia Mayanja, Radio and Weazle’s Weazle, Irene Namubiru, Rema Namakula. 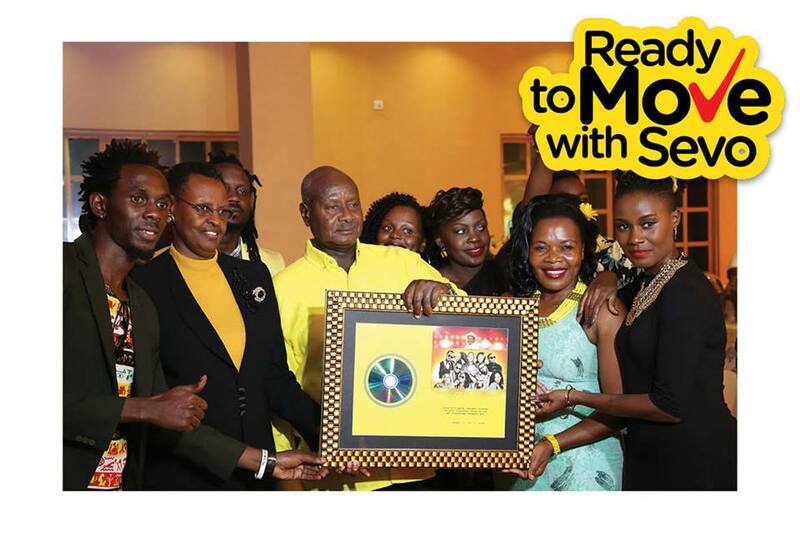 Even the Statehouse owns Facebook pages say this: ”President Museveni and the First Lady Hon. Janet Museveni with their daughter Mrs. Natasha Karugire arrive for the #‎TubongaNaawe launch by leading Ugandan Musicians in support of NRM Flag bearer President Museveni”. So YKM can easily campaign in this part of the road-map! As seen recently and with the photoes from the glorious occation. So that Mr. Kale Kayihura said what he said on the Press Conference where he was arrogant! Especially about how Journalist about to do their work and their duties. Because this is proof that President Museveni can easily defy the law without any actions, IGP Kale Kayihura? Just as Mzee has done in Gulu, Kasese and Mbale in the recent days? While FDC is jailed, followed and taken from their homes without any actions. And you speak loud to the whole world, but that is the law, right? Are you stupid dumb or dumb stupid? You’re surely not cutting the hand of the man that feeds you! Still Mr. Kale Kayihura, it’s about time you might refrain youself and recharge, and think about how you look to the world and how the Police you’re in charge of is acting. We all have followed the recent events that UPF went bat-crazy on the consultant meetings that Amama Mbabazi had in Jinja and Soroti. Some places even had the pictures for a fighter airplane flying over the place that had the meeting in the Soroti. And all the tear-gas that they shuffled into the people who showed up the events should be not forgiven. What seems strange to people is the issues with campaigning, though Museveni did the same thing two weeks before in the same area as Mbabazi! The IGP Gen. Kale Kayihura didn’t talk about that… though… but the one feed you sure get shield by the UPF. So that Amama Mbabazi has fallen from the grace and throne and now the cronies of the government is showing its true color. “When he asked to hold the first phase of the consultation meetings in Eastern Uganda, I was relaxed and allowed him to do so. 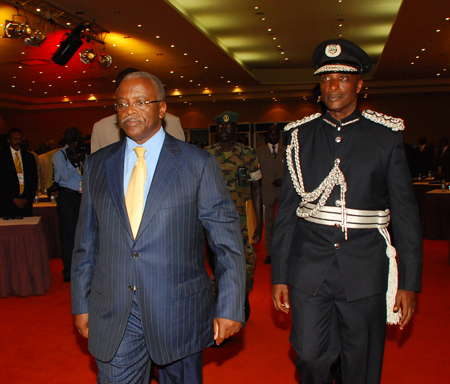 However, Mr Mbabazi deviated from what the law provides for. He went ahead and organized and held public rallies yet he is not a presidential candidate there by provoking police to fire tear gas. He (Mbabazi) is still an aspirant” (…)”Don’t blame the police (for firing tear gas and live bullets at Mr Mbabazi’s supporters). Blame Mbabazi who organized and held illegal rallies in a market and near the schools. Don’t blame the consequences, blame the cause” (…)”an aspirant may consult in preparation for his or her nomination as a presidential candidate within twelve months before the nomination date” (…)”while consulting under subsection one, a presidential aspirant may carry out nationwide consultations, prepare his or her manifesto and other campaign materials, raise funds for his or her campaign through lawful means and convene meetings of national delegates” (…)”while consulting, the aspirant shall introduce himself or herself to the Electoral Commission and notify the relevant local council and the police of the area he or she goes to” (Daily Monitor, 2015). “An aspiring leader must be responsible” (…)”Police comes in when rights and freedoms of society is violated” (…)”Why not? 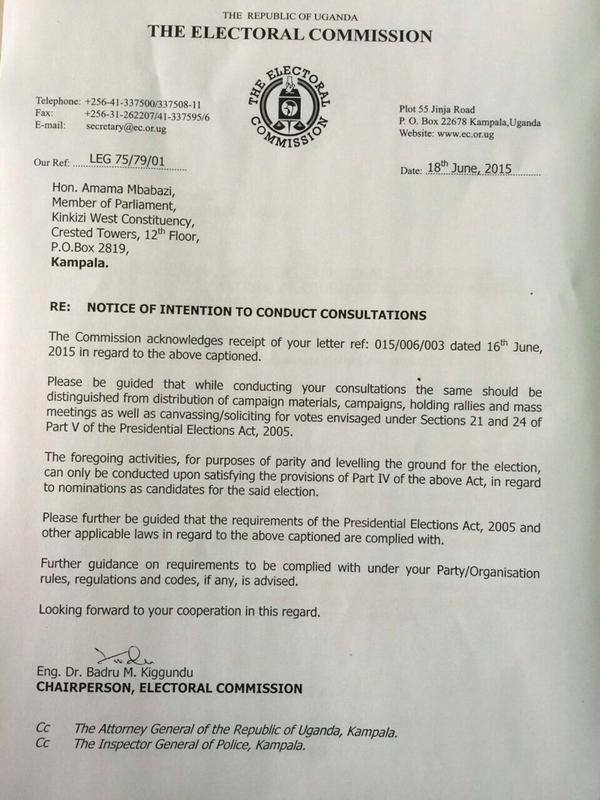 We facilitated Mbabazi meeting at that place” (…)”Consultation mean exchange of views quietly. Why hurrying the campaigns?” (…)”Mbabazi must hold consultative meetings in confined place so that they don’t degenerate into rallies and campaigns” (…)”He [Mbabazi] should not defy the police” (…)”Mbabazi wanted to have two rallies including one in a market in Jinja. He wanted to build up mass of supporters from Iganga” (…)”I should have asked for specifics” (…)”They must be lawful. Why put rally in a market? Crime prevention is provided by law” (…)”Mbabazi should stop creating situations and blame us for the consequence (on teargas in Jinja)” (…)”Why aren’t aspiring leaders responsibility? Why did Mbabazi organize in a rally in a market and near school in Jinja?” (…)”Mbabazi is a clever lawyer, trying to use the public meetings for campaigns which are not authorized at this stage” (…)”Mbabazi is the one introduced the idea of town hall meetings. 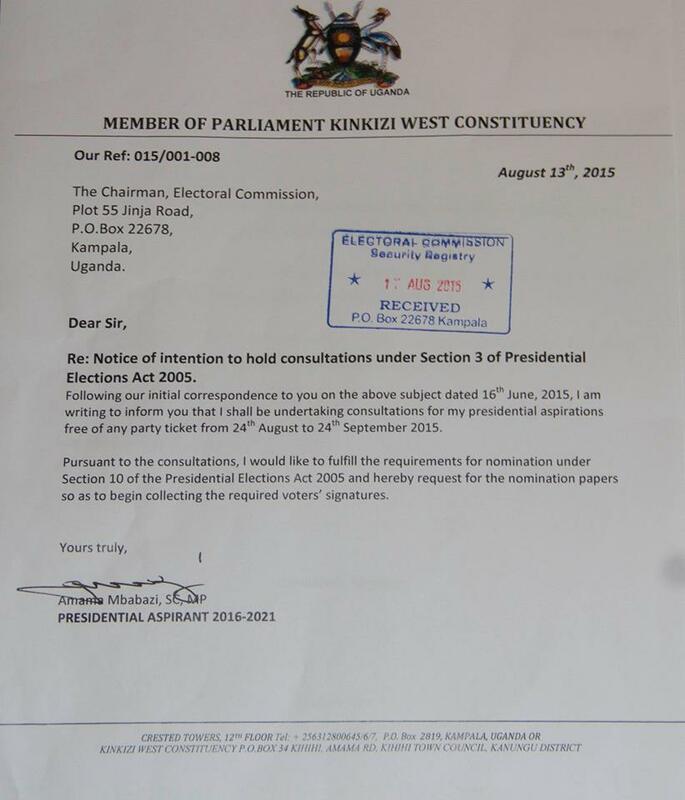 He is turning consultations into open campaigns” (TheInsider.co.ug, 2015). 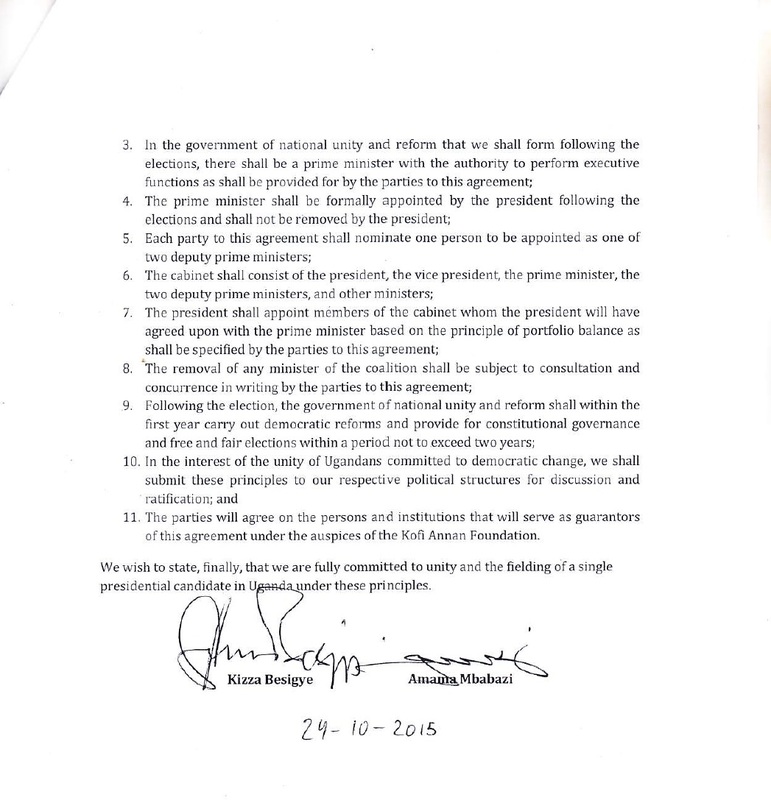 “Accordingly, while you can go ahead and hold town hall meetings, we cannot clear you to hold your planned public meetings in the mayor’s gardens in Lira, in Pece Stadium, Gulu, and at the Boma grounds in Arua because that would be in violation of the Presidential Elections Act” (Mulondo, 2015). If this wasn’t amazing quotes and telling how they are augmenting their ways. It should be put a light on especially with the knowledge of how the people who showed up to the meetings and the way the police acted towards its own citizens. So with the following post and updates from the events that you should look upon if you don’t know. Since then the words of the IGP will be utter nonsense from a police chief. Secondly you should also look into the history of Amama Mbabazi an seen the way he has gone through a wildfire from being one of the poster boys of the NRM to the independent candidate who now recently gone together with The Democratic Alliance. But that happen after the famous meetings that Gen. Kale Kayihura talked about! He is surely hold under surveillance since he can hold certain ways of meetings, but not the way the “clever laywer” wish to hold. Peace.